48% energy use reduction below the 2006 IECC baseline. The 15 Hawthorn Street property in Cambridge, Massachusetts, is a three story 6,400 square foot Victorian style historic home. It was originally constructed in 1896. In 2012, the property was completely renovated. The renovation project team followed green building principles which earned the project a LEED Gold certification under the 2009 LEED for Homes green building rating system. Throughout planning, design, and construction, the project team was committed to sustainability. Building systems were completely replaced to optimize occupant comfort and energy efficiency. The building envelope was repaired and reconstructed to improve thermal performance and minimize infiltration. Materials and resources were selected with the intent of mitigating the environmental impacts of harvesting, extraction and manufacturing. 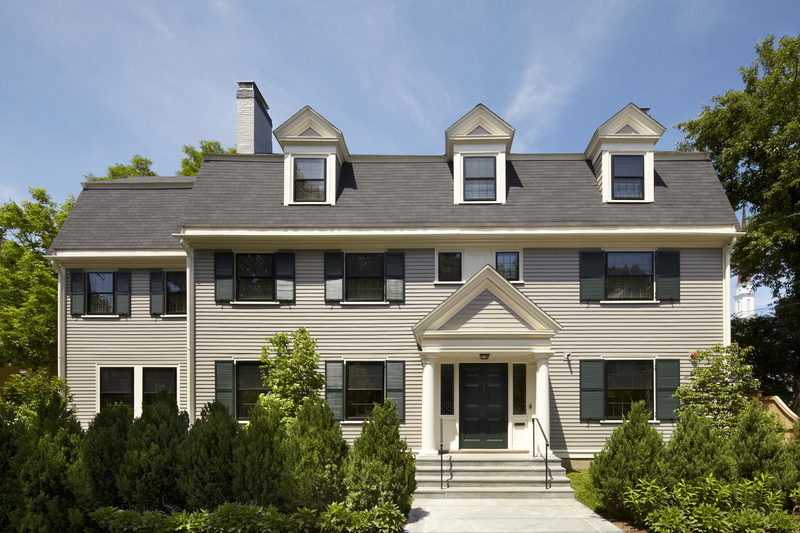 The resulting project demonstrates the project team’s respect for the historical integrity of the original residence, while providing modern amenities which support occupant health and comfort.